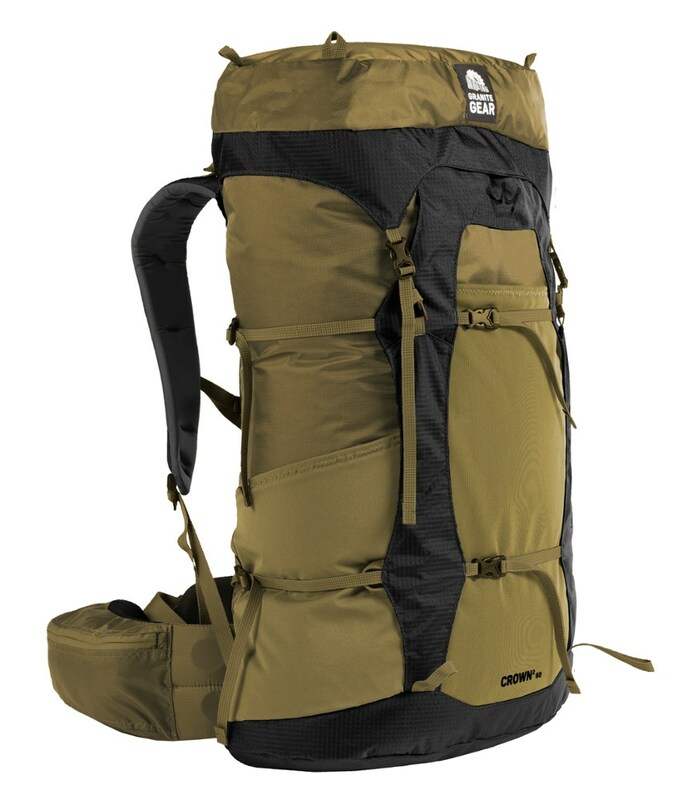 Loved the design, but this pack was uncomfortable and impossible to keep adjusted during a rugged week long hike. Load lifters poorly designed and strap adjustment needed frequent attention. 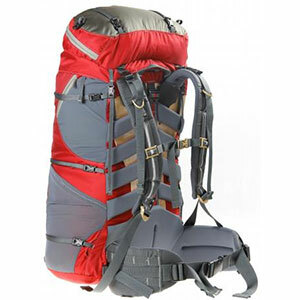 Problems with pack shifting due to shoulder yoke attachment to pack rails. I purchased my Eureka Mt. Isolation 65L backpack a few years ago directly from Eureka at the Toronto Sportsman Show along with a number of other items. 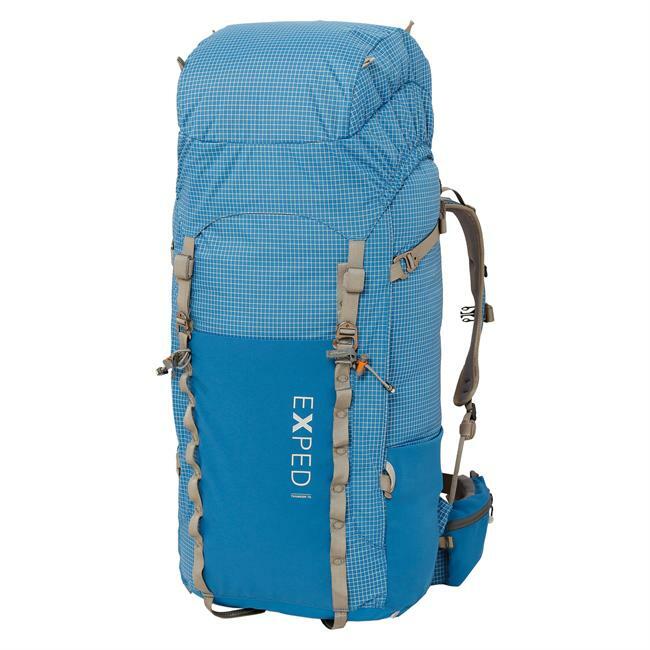 It appeared to be a good quality backpack and I was assured that it was designed to carry a full load for extended backpacking trips. The torso adjustment range was listed at 14 to 19 inches which my 18" torso fell within. 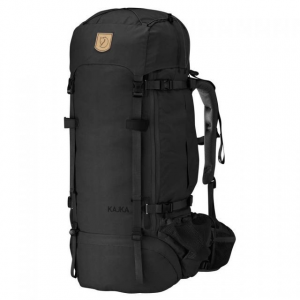 Overall the pack seemed well designed with a number of features such as a rain guard and a number of handy external pockets as well as an interior that could be divided into two sections or opened to create a large, unobstructed cavity. The lid featured an external zippered compartment that housed the rain guard while still leaving room for other stuff. There were also two zippered internal spaces. Everything looked great. I used it first for an overnight hike out of Bon Echo Provincial Park near Cloyne, Ontario, and it seemed to do well. However, the real test came during a week-long hike on the rugged La Cloche Silhouette trail in Killarney Provincial Park. Loaded with 60 pounds of well packed and balanced gear all seemed to go well for the first 7 kms but I found the shoulder straps needed frequent re-adjustment. That evening I inspected the torso adjustment and found it to be loose, allowing the top padding to strain against the top of the bag. I wound up sewing it into place. Additionally, I could never adjust the pack in a way to get anything more than a 0 or 10 degree angle on the top load lifter straps. I also noticed that those same straps kept slipping off the padded portion of the shoulder straps after an hour or two on the trail. As the week progressed I found I needed to re-tighten nearly every adjustment strap two or three times during the day's hike. The La Cloche Silhouette trail is truly a challenging hiking experience with steep climbs and declines over hard quartzite ridges and surfaces that are often slippery. Your body is constantly shifting and you want a pack that does not shift around on your back. No matter how securely I adjusted the straps, I found it impossible to keep the Mt. Isolation from shifting from side to side. This almost caused a serious fall on a number of occasions. The culprit appears to be the system used for mounting the padded shoulder strap yoke to the pack rails. The single strap used for torso adjustment also appears to allow too much play causing the yoke to shift on the rails more than it should. To be fair, they have made some changes since I bought this pack, but for the most part the newest model looks exactly like the one I own. 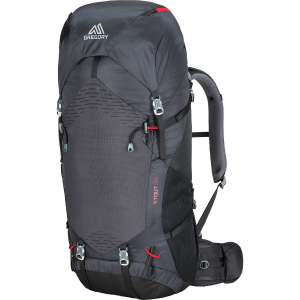 While I loved the pack's features, I would not recommend it for anything other than shorter overnight or weekend hikes over fairly easy terrain. Welcome to Trailspace, Bob! Thanks for sharing your experience with this Eureka pack. Do you have any pictures you could post in your review to show others the issues you had? The Eureka! Mt. 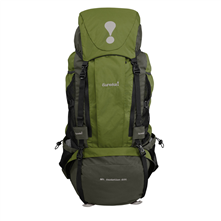 Isolation 65L Pack is not available from the stores we monitor. It was last seen March 2, 2015	at EMS.